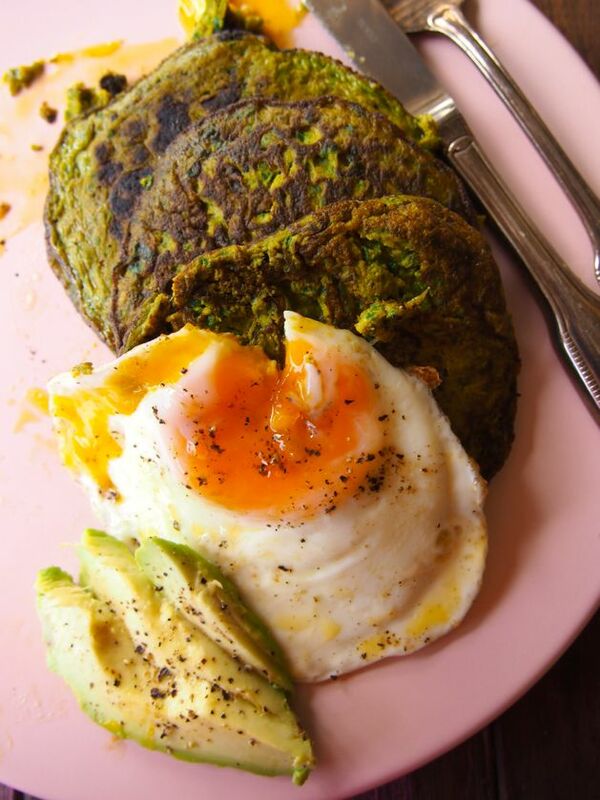 Paleo Pumpkin and Spinach Savoury Pancakes. Epic breakfasts are the best kind of breakfasts! 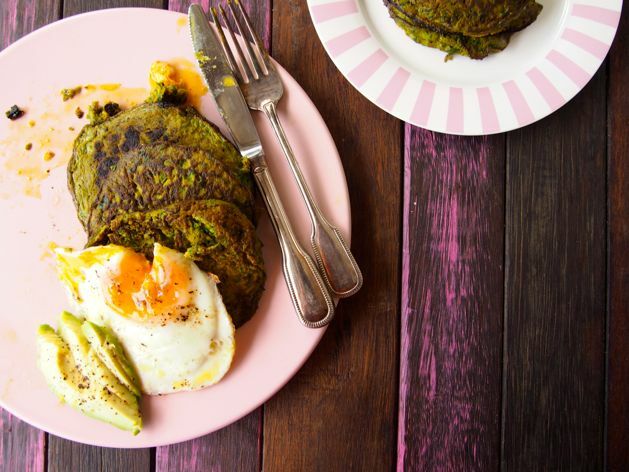 We love spending our weekends creating all kinds of masterpieces like these Pumpkin and Spinach Savoury Pancakes! 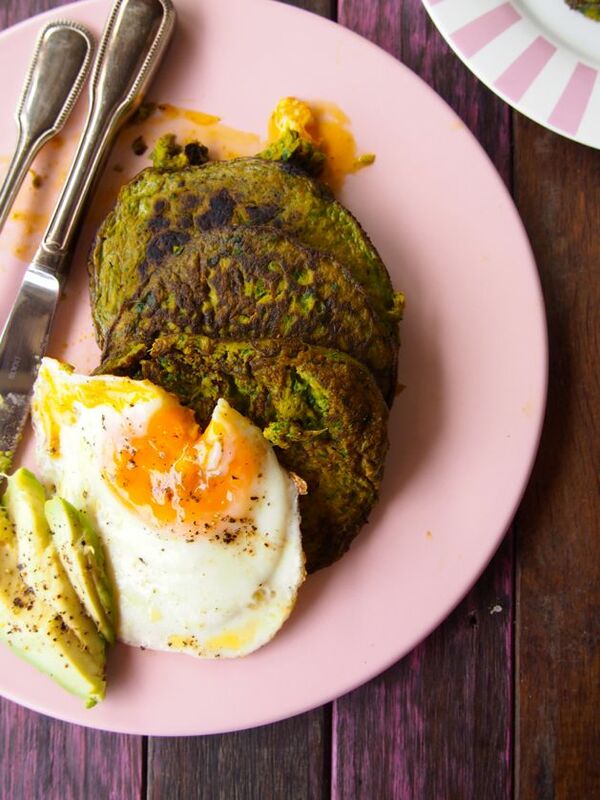 These are perfect on their own BUT they could also be the most amazing side for brekky, lunch or dinner! Actually… they’d kind of make a delicious snack just like these zucchini bites do! So take your pick how you enjoy these babies… the only rule is that you enjoy them! Just like sweet pancakes, savoury pancakes also deserve toppings. Topping ideas coming at ‘cha: butter, poached egg, smashed avocado, salsa, ghee, guacamole, bacon chips (yes… yum), sauteed mushrooms, roasted tomato, tomato sauce, paleo mayonnaise… seriously, anything goes when it comes to Pumpkin and Spinach Savoury Pancakes! Stack them, top them, nom them! In a blender add all the ingredients and whiz until combined. We left our spinach a little chunky. Just because. In a fry pan on medium heat melt the butter and pour 1/3 cup batter sized pancakes. Cook for 8 minutes. It's important to cook them slow and low so they don't break when you flip them! Patience is key here! If you think they're done, they're probably not, so just be patient! Flip to cook the other side until golden, about 2 minutes. Continue to cook the rest of the pancake batter. 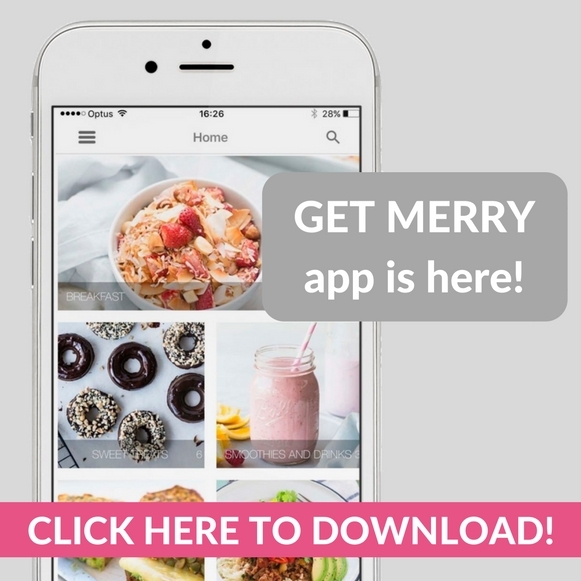 Once cooked pile up on a plate, enjoy alone or serve with delicious stuff! 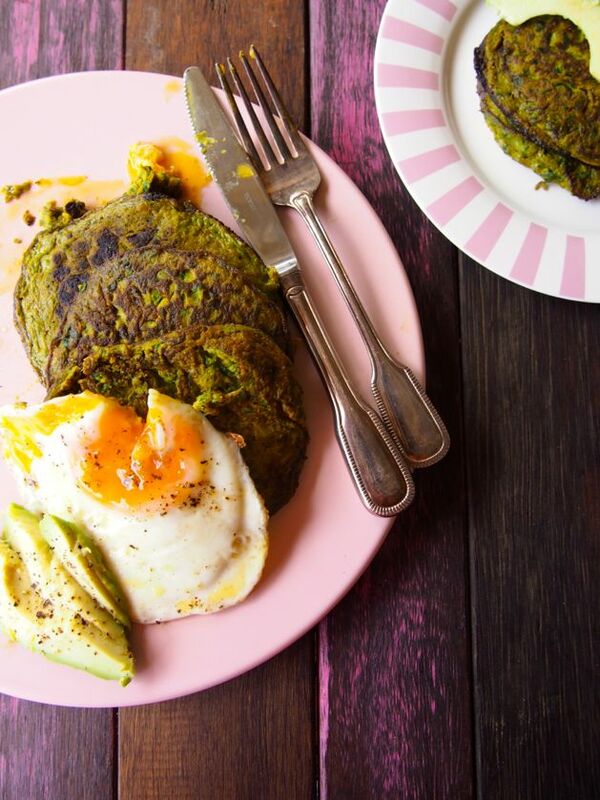 These are delicious for brekky, lunch, snack or dinner AND ALWAYS serve with avocado.